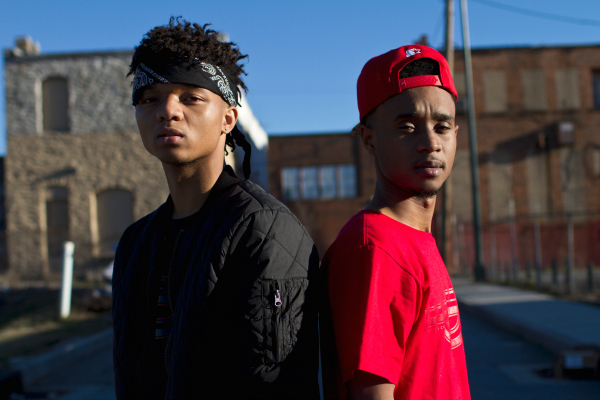 Rae Sremmurd have been one of the most talked about urban acts of 2014, and early next week they will attempt to continue their popularity in 2015 with the release of their debut album, Sremmlife. We have been covering the album and its development heavily since May, but it was just a few hours ago that we finally heard what the “No Flex Zone” duo have been working on all this time. Starting today, fans of Rae Sremmurd can access an early stream of the group’s debut LP, Sremmlife, thanks to the team at iTunes Radio. The ‘First Play’ station is currently streaming the album in full, but it’s important to note that only the censored version is available for preview. If that is okay with you, then click here and discover whether or not Rae Sremmurd have what it takes to become genre staples. Sremmlife hits stores January 6. We are planning to run a review of the album, but at this point we are unsure when it will be available online. Stay tuned.